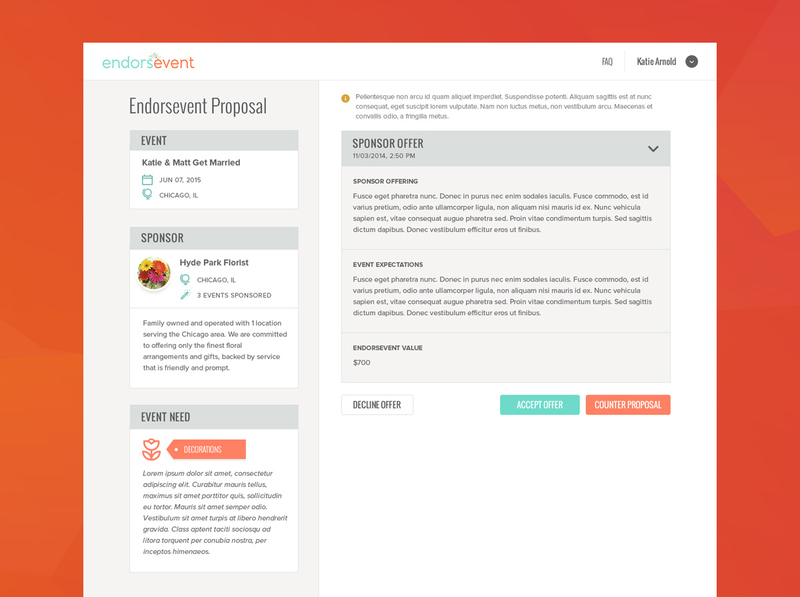 "Endorsevent is supposed to be an innovative platform that allows event organizers to find event sponsorship opportunities. Additionally, we’d like to help sponsors seek and find experiential marketing opportunities that have potential to propel their brand." This is the description we got from our client at first. And we really liked the idea. This was the beginning of a journey from the first MVP version to the continuous development of the successful online platform this helps to endorse event organizers. 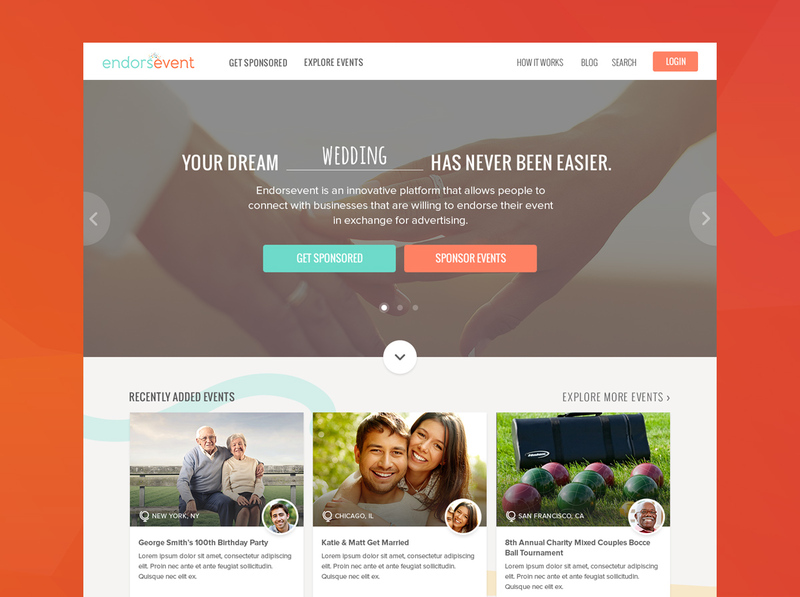 I’m extremely pleased with the work the Visuality team has done for Endorsevent. When I approached the team I had some scattered ideas and they proved invaluable in analyzing it all and strategizing the project down to the smallest details. They really took their time to understand the business and our needs before jumping in. The Visuality team approached every stage of the Endorsevent site build with extreme care and attention to detail. They also updated me along the way to ensure we were all on the same page. The team has proven to be a huge asset and also a group that I can count on; they’re highly responsive and always willing to help. I have enjoyed working with Visuality and would recommend the team without hesitation. Our client was very well prepared from the very beginning. 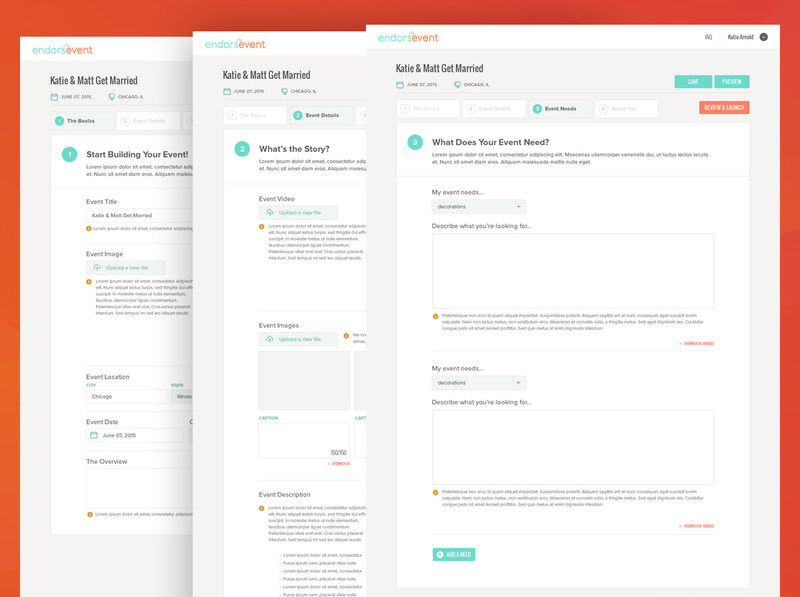 We got all the needed specs and first set of wireframes quickly. 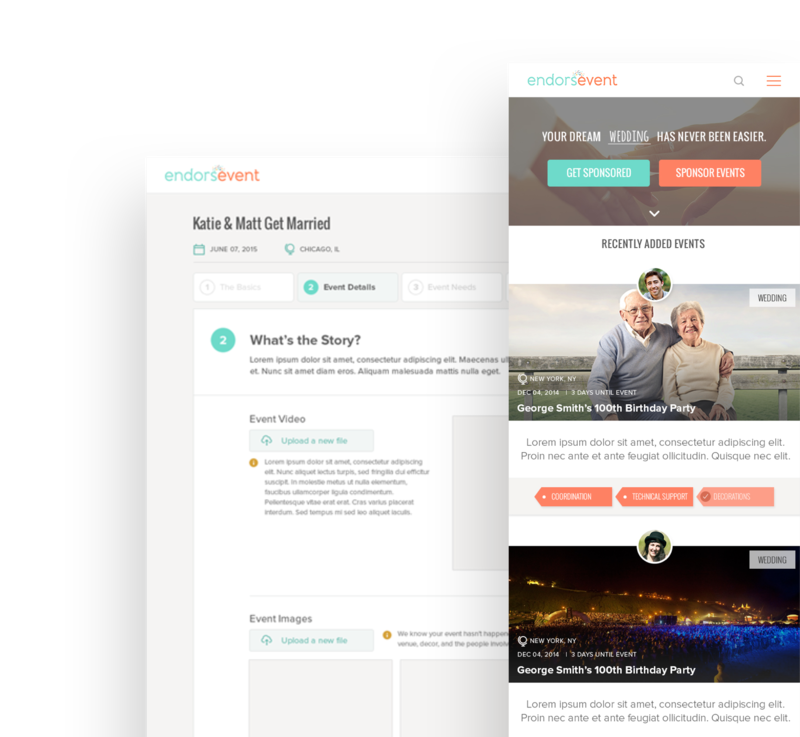 From this point, we could start thinking about detailed user scenarios and all of the edge cases for both event organizers and sponsors. As almost all specs were delivered by Endorsevent team we could start with backlog planning right away. 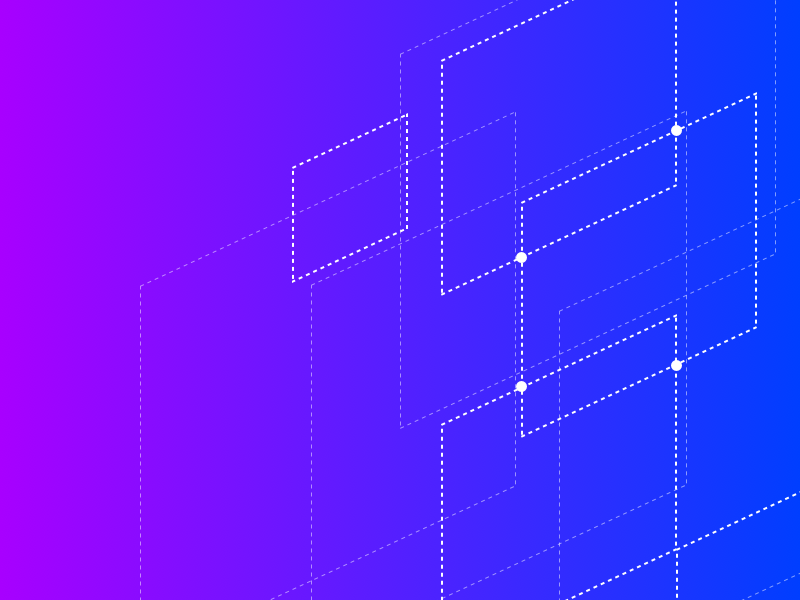 We knew that the most important part would be the interface for adding and managing events – so we started with that. 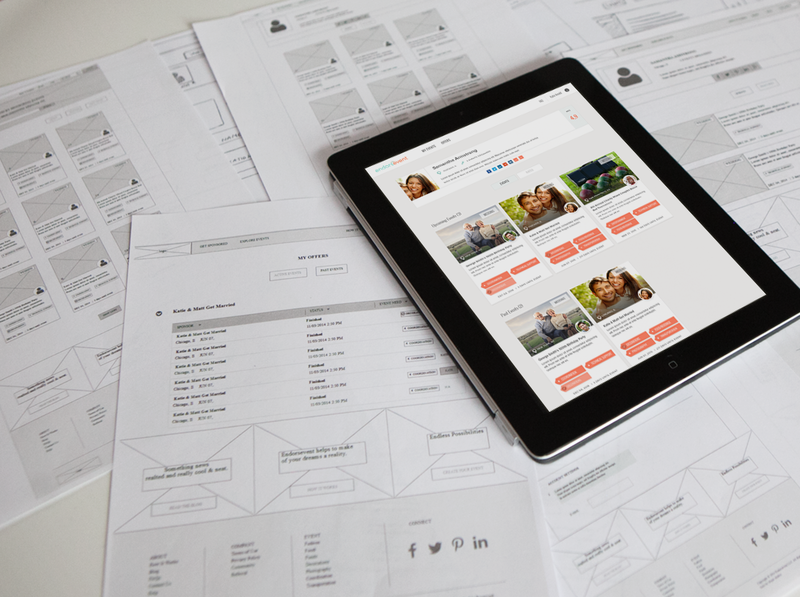 In the meantime, our UX team was amending web UI elements to increase the usability of the web interface. 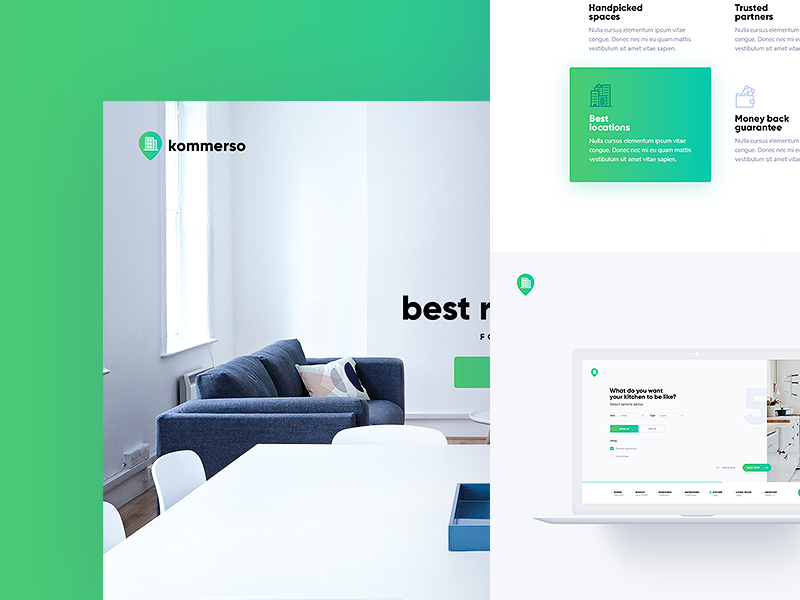 When this one was ready we kick-started with designing the mobile version using all style guide elements. 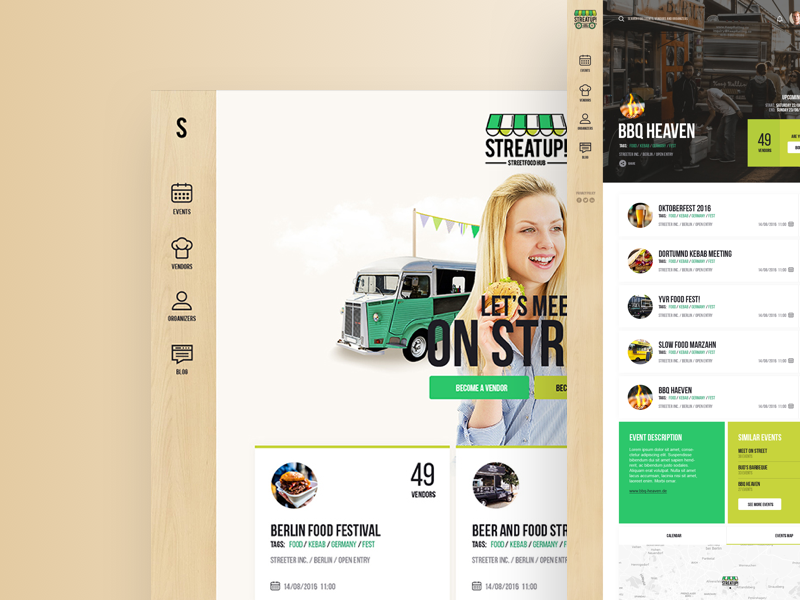 As we had the basics for the web design already there – we could move to making the most usable mobile interface. 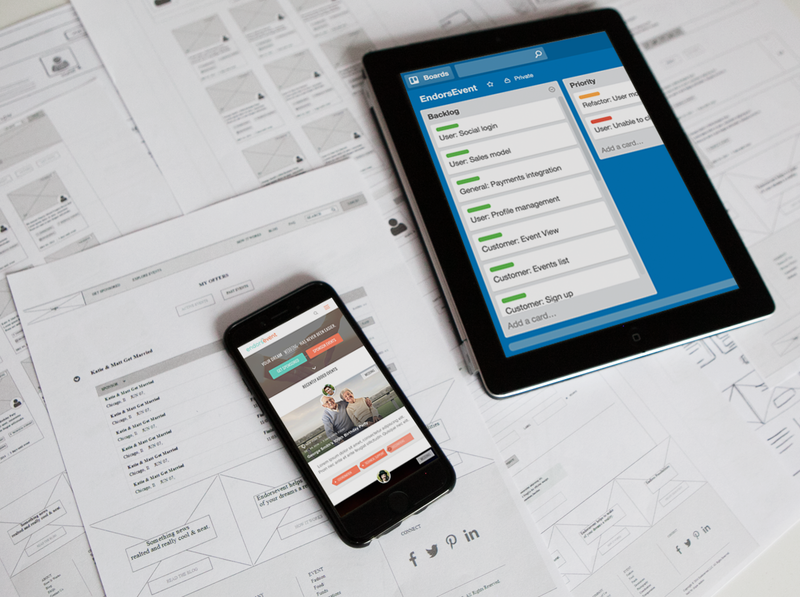 We analyzed screen by screen and optimized both features and UI elements for both tablets and smart phones. 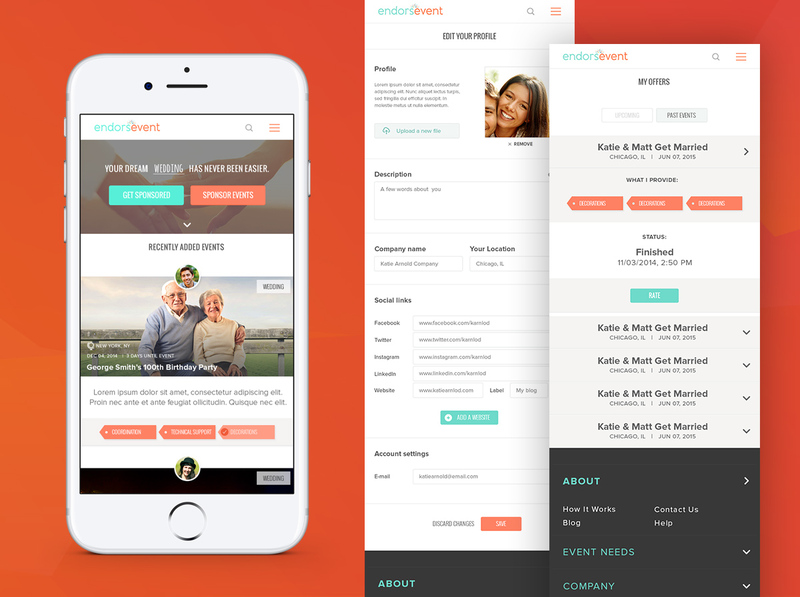 Working on existing wireframes and first designs our team started to amend the event organizer interface making the process – from sign up, through event publishing to offers acceptance – as easy and intuitive as it could get. The main issue that we needed to handle was to create an intelligent mechanism for showing only those events that match one sponsor criteria. We created an intuitive way of browsing events which is connected with the automatic weekly notification system. The whole sponsor interface is concentrated around the most suited events and communication with organizers and agencies. 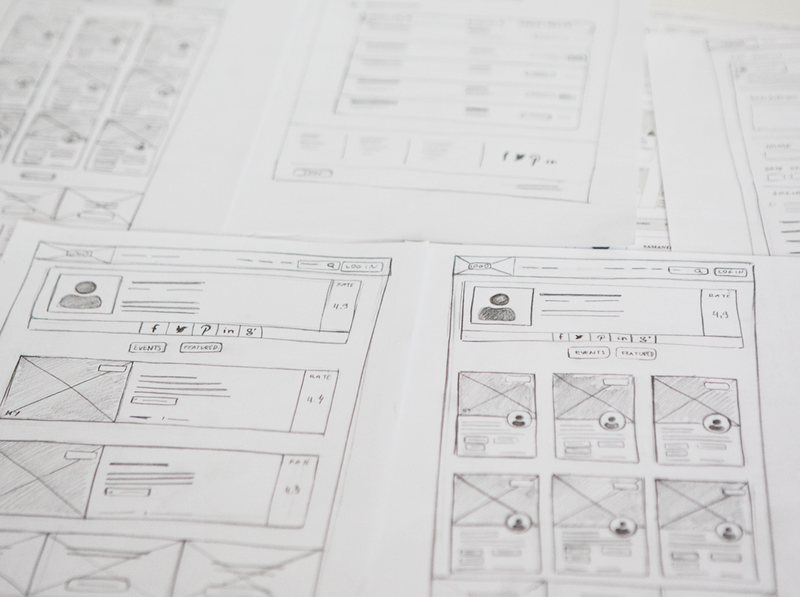 Once all interfaces were in place – our Ruby on Rails team started the implementation process. We took only the most important features from the scope to deliver a proof of concept which could be tested with users. After few sprints, the first MVP version was delivered and the Endorsevent journey has could start. After few months Endorsevent crew got their proof that the product fulfills both event organizers and sponsors need as it has been used heavily for the last couple of months. So we’ve started phase two with the whole scope of new features.